It's legal to sell or consume cannabis for non-medicinal purposes across Canada effective October 17, 2018. The City of Edmonton is providing clarification to permit holders and applicants as it relates to development permit expiry and recent regulation changes approved by City Council. Please refer to the "After Your Development Permit is Issued" section of the "Opening a Cannabis Retail Store" webpage for more details. You can find information about approved cannabis retail locations, potential areas for cannabis retail, and buffers from sensitive uses by visiting maps.edmonton.ca and selecting "Cannabis Locations". The City of Edmonton will begin accepting additional cannabis retail sales development permit applications by email on a first-come, first-served basis beginning August 28, 2018 at 8am. Please review the application process for opening a cannabis retail store for more details. 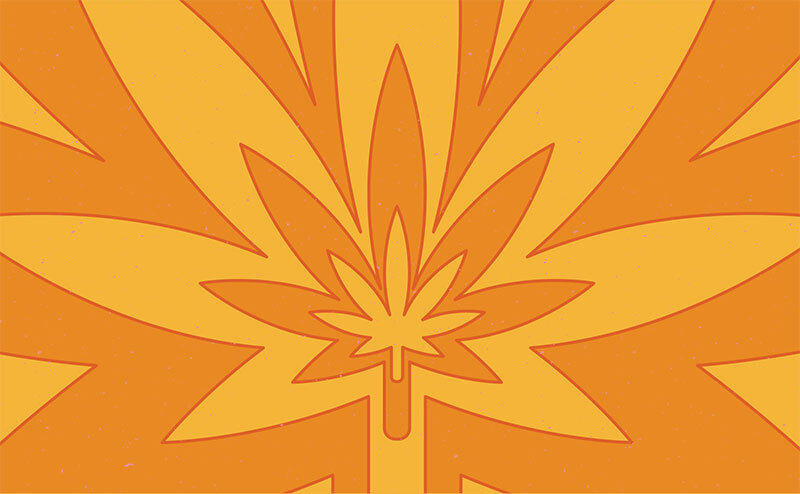 The City has classified Cannabis Production and Distribution as a General industrial Use (definition, regulation) within the Edmonton Zoning Bylaw 12800. The General Industrial Use classification is restricted to areas zoned industrial and is not permitted in commercially-zoned locations. The following industrial zones include the General Industrial Use class. Land that is zoned one of the below zones may allow for a cannabis production facility that complies with Zoning Bylaw regulations and receives a federal licence. When you find a potential location for a cannabis production and distribution facility, you can visit the Edmonton maps website to check the zoning of the site. To apply for a Development Permit, you will need to ensure you provide a complete application. Note: Applications should also comply with the General Performance Standards when designing screening/security features for the site (Section 57 and Section 58). Under the proposed Federal Cannabis Act, all producers of cannabis or cannabis products will need to be federally licensed to operate. The Government of Canada will establish application processes and criteria for people who want to become producers of legal recreational cannabis. The federal government currently regulates licensed producers of medical cannabis through the Access to Cannabis for Medical Purposes Regulations. Find more information about cannabis for medical purposes on the Government of Canada website.